Whooo has a Snappy fun personality and came to visit me yesterday? 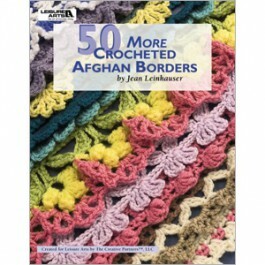 For the past few years, I had hoped that I could find someone locally who loves to crochet as much as I do. I love to get out and visit but it's not so easy with little kids. Well, Guess who lives within 20 minutes from me.... Snappy Tots!!!! Woo Hoo! I was able to meet her a few months ago and (heaven help me) she recorded us meeting in our local Walmart yarn section. I'm very self conscious, so that was a little scary - but fun. We've been able to chat a bunch since then and one of these days, I WILL get her to slow down for a while and bring her son over to play with my kids and nephews. They would have a blast and we could talk and crochet - how awesome would that be!!?? This week is all about Monsters! Yesterday, she stopped by my house and dropped off some way cute little ponchos for my girls to play with. They were so excited and have NOT wanted to leave them alone! They got a kick out of the Monster Poncho and I think they've all tried it on by now. 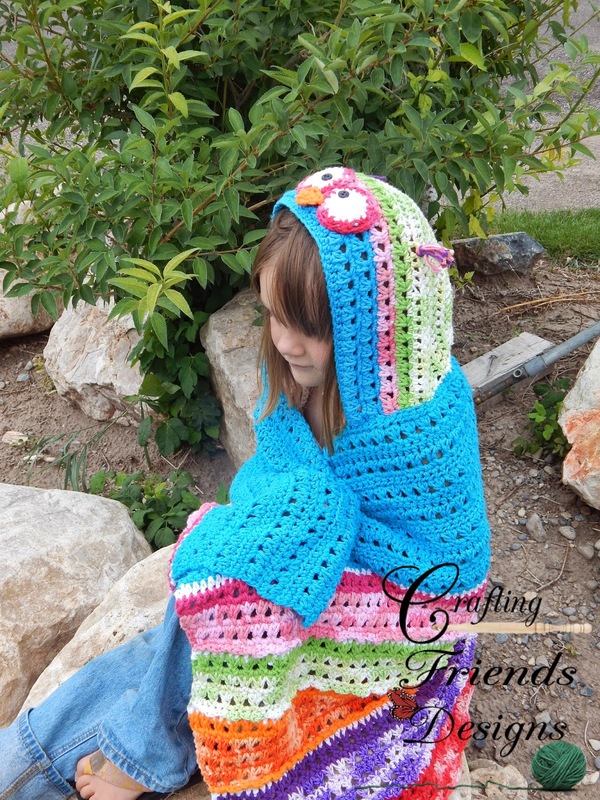 The Battle Bird was Heidi's design from the Battle of the Stitches crochet challenge. My girls have hooded towels for bath time that they love and this would be great for them to take with them swimming and running through the sprinklers. 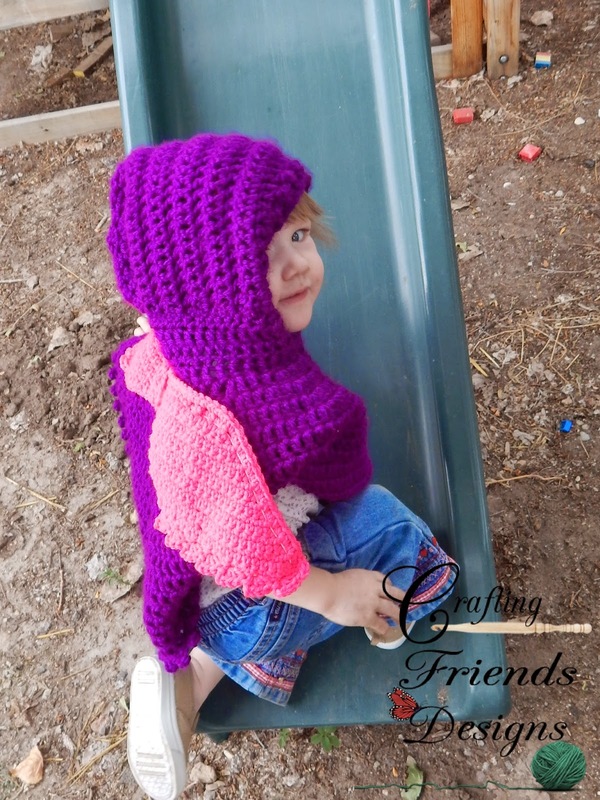 You can also use it as a hooded blanket which is a great option since it will start to cool down after next month. So, Woo Hoo for meeting one amazing lady! Over the past 6 months, I have had the opportunity to get to know Ann from Glamour4You. 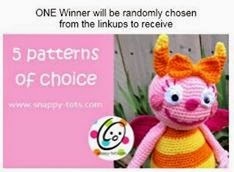 She is such an amazing Crochet Designer! While she sets her standards high and is consistently releasing advanced patterns, her writing style and technique are very clear and easy to follow. 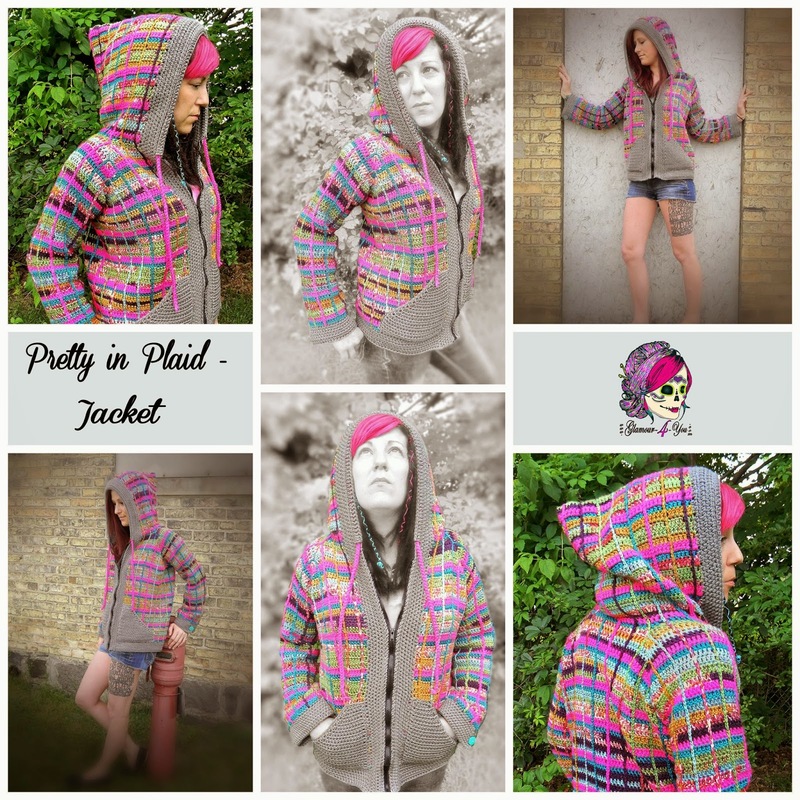 Her new Pretty in Plaid Jacket design is above and beyond the normal crochet jacket! I'm excited to be able to offer a chance for one of you to win a copy. 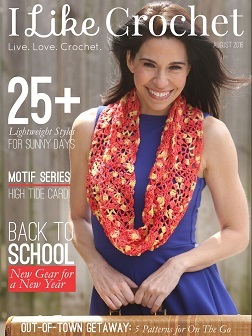 All you have to do is Like Glamour4You and Crafting Friends Designs on Facebook and leave a comment here on the blog what colors you would or will be making with this pattern if you win (or buy) your copy. I love this one that Michelle from Magic Mommy's Yarning made as a tester. When I have time to make me one, it will probably be with Black, Deep Grey, Burgundy and Cream. Hmmmm.... Or Maybe Forest Green and Navy Blue in there too. Ohhh, decisions, decisions!!! Maybe I'd better get out some graph paper and play around with the colors to see what I like best before starting. The color options are Endless!!! Welcome to The Greatest In Fiber Link Party, where everyone gets to show off their own handmade fiber creations! This link party is for YOU to link up YOUR handmade fiber creations created by YOU!! You can link any handmade creation, as long as it is made by YOU - finished items, patterns, tutorials, etc. - paid or free. Let's take a look at the TOP 5 most clicked on Links from last week's TGIF Link Party! The BEST thing about this link party is - your ONE LINK will be seen on as many as 7 different websites! PLEASE grab the TGIF Link Party button below & display it on your blog page you are linking in the link party. This will link back to the link party from your site increasing the amount of people that see your link. 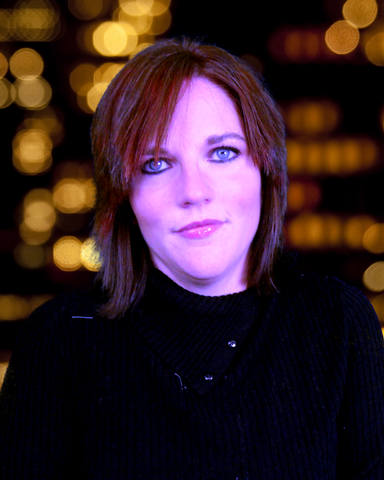 I would LOVE if you follow me on any of my social media sites (Facebook, Pinterest, Google+) - links at top of my site. ONLY fiber related links to your handmade creations will be accepted - any other links will be removed. Your link should link to an actual handmade item or a pattern/tutorial that produces a handmade item, any of which can be for sale or for free. Please DO NOT link to other link parties, giveaways, your general FB wall, or a homepage of a website. Please link YOUR handmade creations below. Each Co-Host has the same LinkUp - so only link a particular creation once. Click on your favorite link - the 5 most click on links will be Featured in next weeks link party! Please also choose 3 links to share to your favorite social media site!! Linking will stay open until the following Tuesday after the current Friday's post date. This is all about cross-promoting & supporting Handmade - the more you support, the more you get back!! 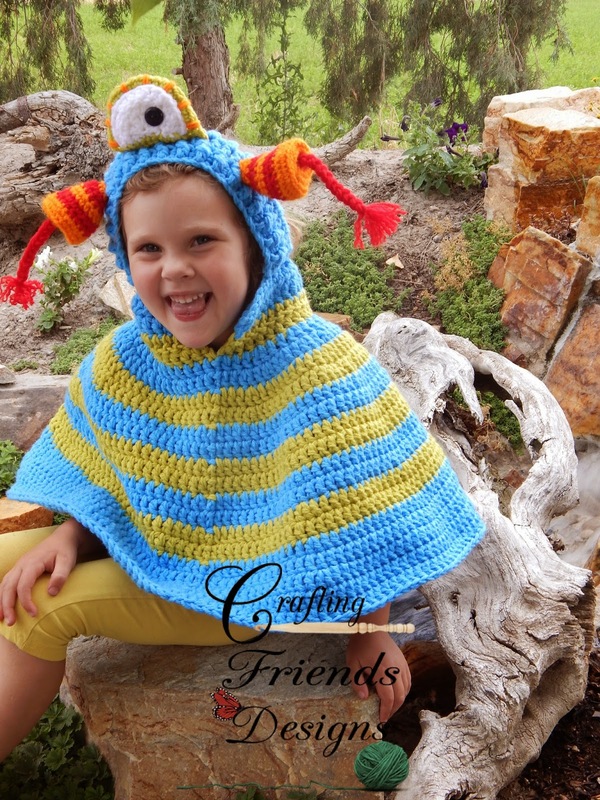 Too Yarn Cute by Stacy is our Featured Crafter for this week. You may remember the review I was able to do a few months ago for the magazine - well, This is the gal behind the scenes and she has many of her own designs to share. I've had the chance to get to know Stacy over the past few months and work with her closely during the Battle of the Stitches crochet challenge. She has such a HUGE heart and a desire to help everyone around her. I have come to appreciate her as a designer, a business woman and a friend! T.G.I.F #4 The Greatest In Fiber Link Party Fun!!! This link party is for YOU to link up YOUR handmade fiber creations created by YOU!! You can link anyhandmade creation, as long as it is made by YOU - finished items, patterns, tutorials, etc. - paid or free. PLEASE grab the TGIF Link Party button to the right &amp; display it on your blog page you are linking in the link party. This will link back to the link party from your site increasing the amount of people that see your link. This is all about cross-promoting ∧ supporting Handmade - the more you support, the more you get back!! T.G.I.F. LinkUp Party #3 Come find the Greatest in Fiber fun! The BEST thing about this link party is - your ONE LINK will be seen on as many as 7 different websites - that is up to 35,000 views in one week!! Please grab the TGIF Link Party button to the right & display it on your page you are linking in the link party. This will link back to the link party from your site increasing the amount of people that see your link. You can ONLY link blog posts/pages from your original site - please DO NOT link from Facebook, Etsy, Raverly, etc.